Zacarias Tree and Landscaping, Inc. Comment: Its a two-family house and each of us own our condos. Looking for someone that can create a beautiful garden area in the back of house small area. There are pavers with grass coming through. Those need to have grass planted again and maintain plants and grass with weeding and watering. Also small front garden that needs some help. Comment: Need a truck load of topsoil delivered to the driveway. Salem Landscaping Companies are rated 4.73 out of 5 based on 464 reviews of 38 pros. 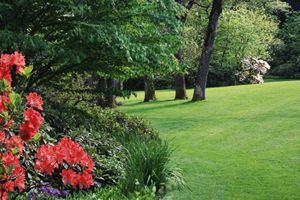 Not Looking for Landscaping Contractors in Salem, MA?